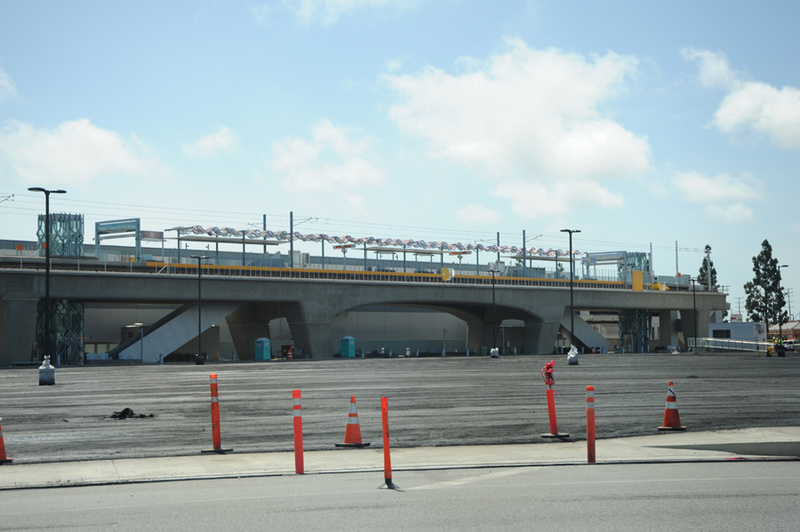 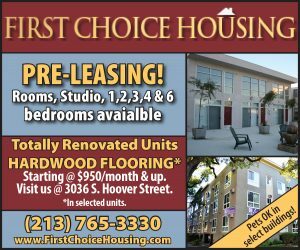 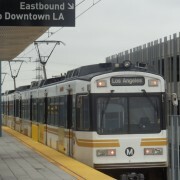 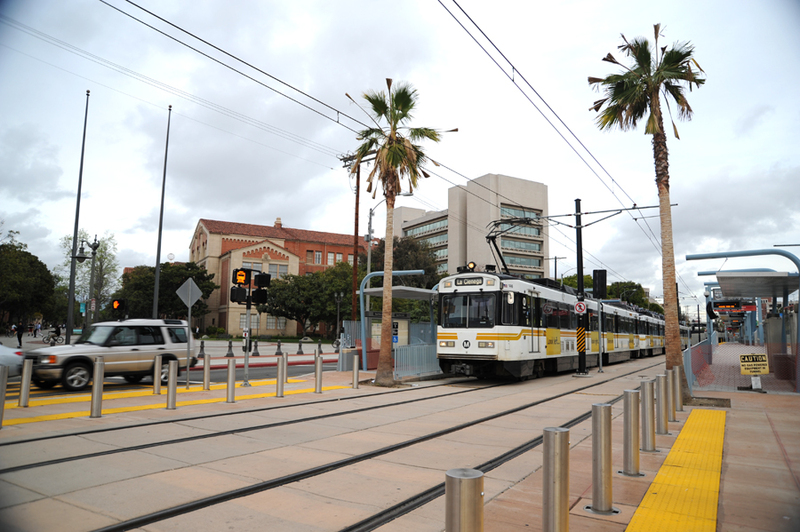 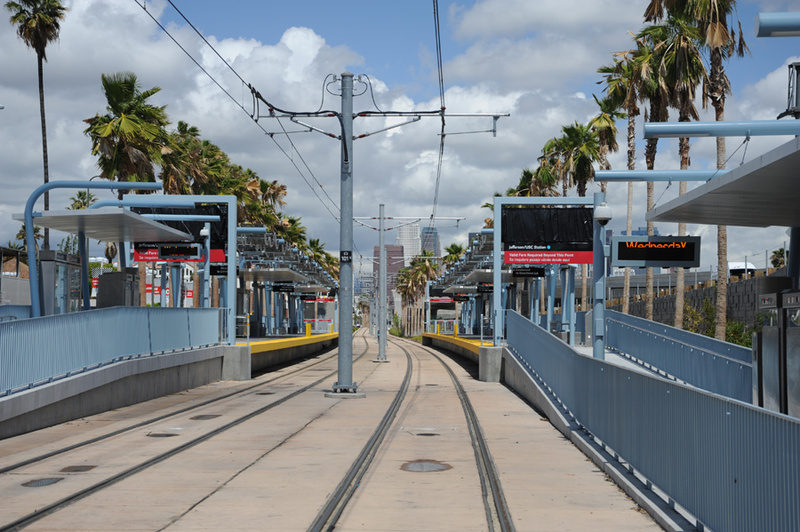 The much-anticipated Expo Line is slated to open Phase 1 of the project April 28, 2012, connecting Downtown Los Angeles and the university to La Cienega Boulevard. 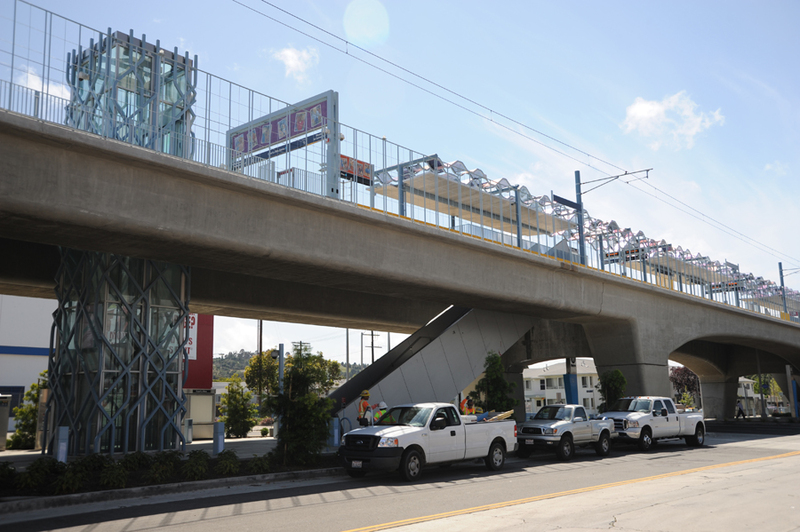 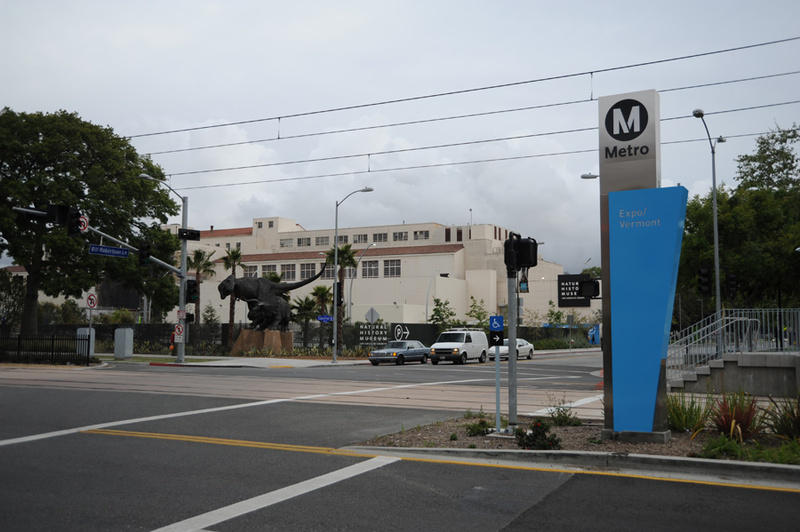 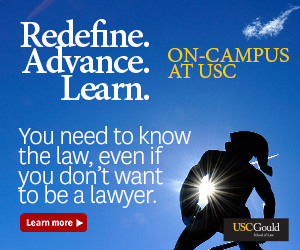 Beginning June 2012, the route will extend to the Culver City end stop. 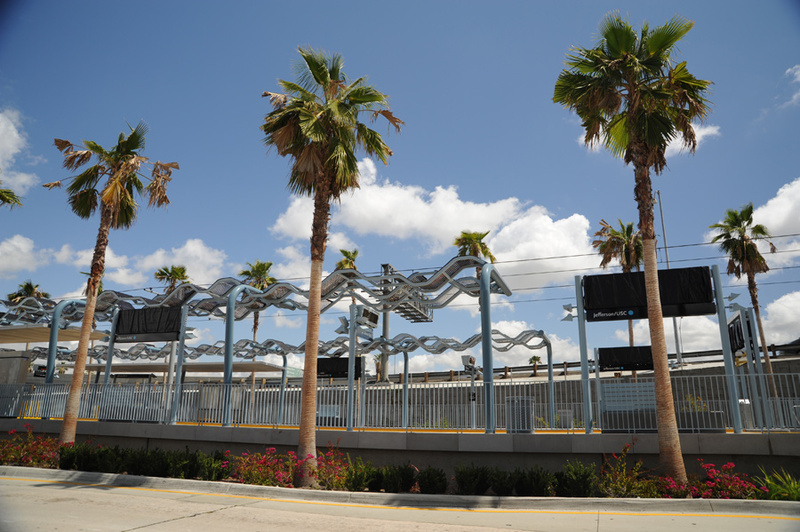 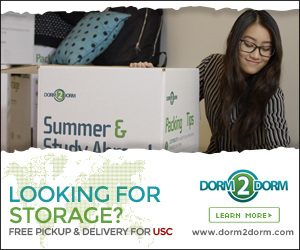 Classifieds – April 19 Will Coachella’s second weekend repeat the small touches?